I got these as deluxe-sized sample with one of my online orders awhile ago. I usually hold on to all my travel-sized products until I actually travel but not in this case. I randomly decided to use these one day and was grateful that I hadn’t actually gone through the trouble of taking them with me abroad. It took forever for the product to drip out of the neck, granted this was a deluxe-sized sample and not the actually full-sized packaging. That was my first issue. Due to the packaging, there was a significant amount of product left inside that I could never quite manage to get out. I’m not quite sure what Water Lily is supposed to smell like but this was blatantly floral (which I tend to dislike) with a hint of a masculine scent (which I like). I mean, I didn’t like the scent, but I didn’t hate it either (since it wasn’t that strong). My second issue with this shower gel was that it did not lather up that well either. It felt quite watery which is strange considering how hard it was to get the product out of its packaging. Worst of all, and my third issue with this product was the fact that it left some sort of residue on my skin (which I absolutely detest). 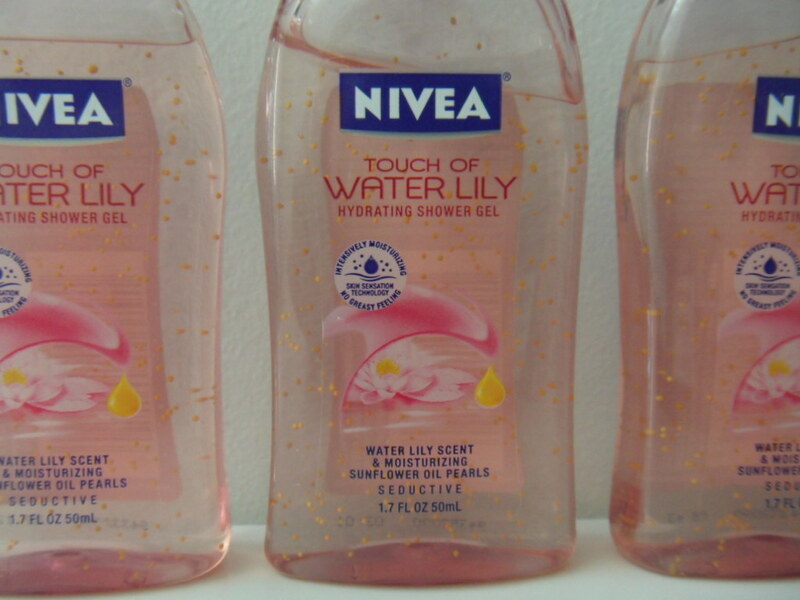 That said, if you’re into hydrating shower gels, then this is for you. I thought the suspended beads (sunflower oil pearls) and the name Touch of Water Lily were cute, but that’s about all I liked about this product. 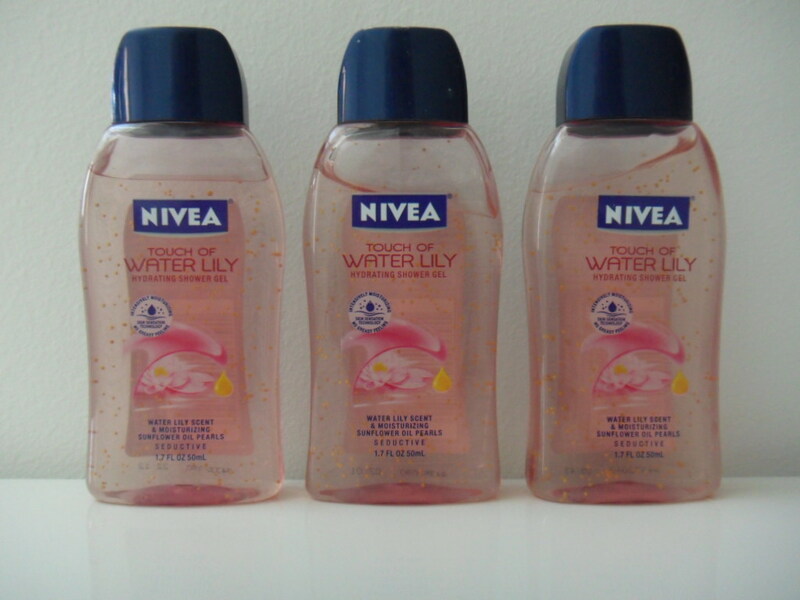 Nivea Touch of Water Lily Hydrating Shower Gel was a miss for me since I didn’t feel properly clean after using it. If you’re interested in trying it out (Nivea products are quite inexpensive) your best bet would be to look for this at Sultan Center, or your local cooperative.